Inspires and instructs students and pastors to use the Hebrew Bible appropriately in their preaching and teaching. 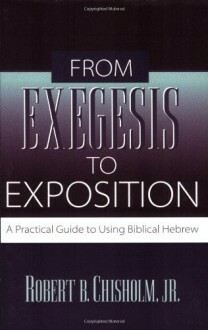 Includes sample sermons and lessons. Books by Robert B. Chisholm Jr.